Recent guidelines by MOH that govern aesthetic practice serve as a safety framework to protect both doctors and patients. General practitioners and specialists in various fields are allowed to offer aesthetic treatments as part of their practice, but no one can claim to be a “specialist” in that field. So how do you choose the right doctor, aesthetic clinic and treatment? The doctor is probably the most important consideration when deciding to go for aesthetic treatments. Due to the increased demand and perceived “lucrativeness” of this practice, many general practitioners and specialists have started to offer such treatments as part of their practice. Basic medical training and traditional specialist training (with exception of plastic surgery and dermatology) do not include aesthetic treatments, so being a doctor does not equate to being proficient in administering such treatments. Further training is required and in the MOH guidelines, Certificate of Competence (COC) is necessary for most treatments. Being comfortable with the doctor should be your starting point. Have all your queries answered before embarking on the treatment. If there is any doubt or dissatisfaction with the consultation, get a second opinion. It is better to forego the consultation fee than proceed with a treatment that you may regret. Also, check with your friends for recommendations rather than respond blindly to an ad. How well-equipped the clinic will determine how adequately the patient can be treated. Smaller setups will be able to offer certain treatments at par with larger clinics but their choice of treatments may be limited by their available equipment. Proper clinic setup and the right choice of equipment will give optimal results to the patient. Not every aesthetic clinic is owned by the practising doctor. The doctor that ‘works’ for a clinic usually has to work within the constraints provided by the ‘owners’ – how the clinic is setup or the type of equipment the clinic will acquire. Recent technological advancements have enabled the doctor to achieve results with shorter downtime and minimal invasiveness. Often, these new equipment are very costly, which translate to high charges for their use. However, not every new machine delivers the results they promise, or provide better results than older, cheaper ones. The experience of the doctor is still more important. Ask to see before and after pictures from the doctor’s own patients rather than the stock pictures that came with the manufacturer. If the treatment is so new that the doctor does not have his own before and after pictures, at least you will know you are among the first few to try this treatment. All the above points will determine the price you pay for a particular treatment. The more experienced and well-trained the doctor is, the higher the premium for his professional fees. However, to assume a doctor is experienced because you are being charged high is not necessarily true. The location and size of the clinic determines the overhead of the practice and will be factored into the charging of treatments. If you want to be treated in a well-equipped clinic in an upmarket area, then be prepared to pay a little more. Clinics in suburban heartlands offering similar treatments charge less but it is likely that they will also be less equipped with the latest technology. There are just too many different variations of a treatment to make a fair price comparison. 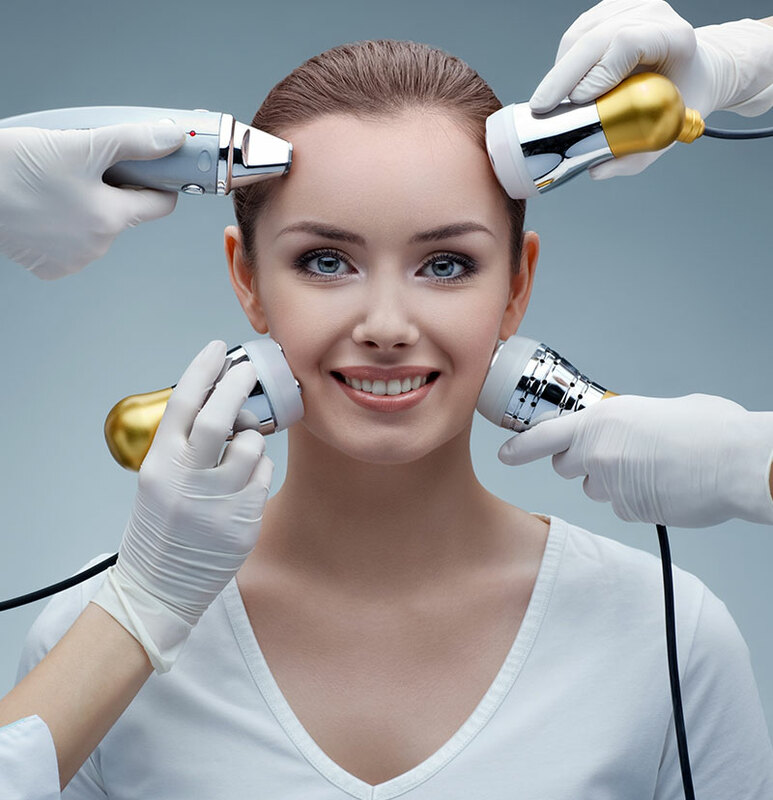 For example, there are at least 20 different laser machines (pigment, hair removal, vascular, resurfacing, etc) in the market of varying models and brands so it is possible to find vast price differences. As mentioned, measure the price you pay to the results you get rather than the type of treatment. There are always new treatments being introduced, so always allow time to prove the efficacy and safety of these treatments before jumping in. Ask yourself if you really need these treatments and always consult your doctor first.